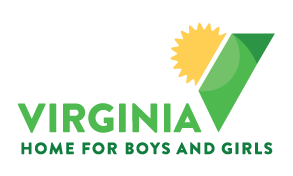 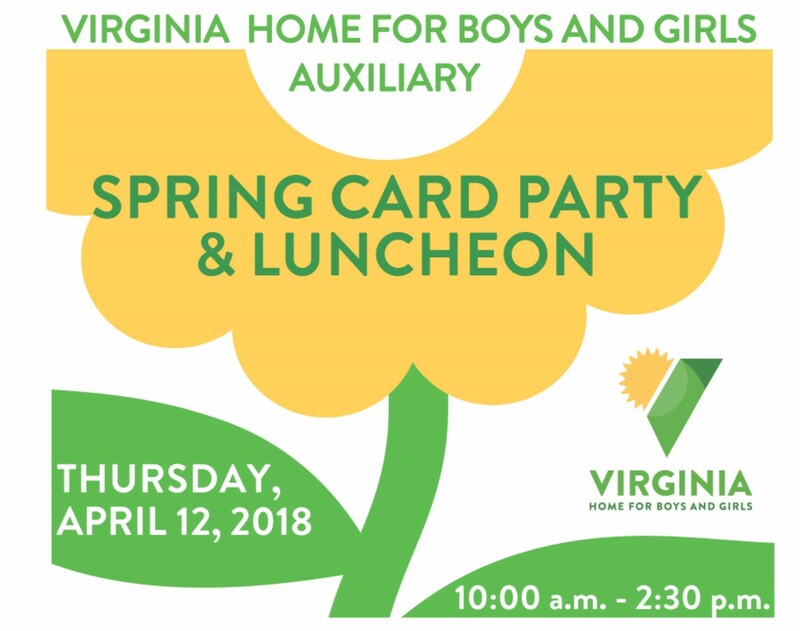 The Auxiliary was founded in 1935, and more than 80 years later, this group of women continues to support the Virginia Home for Boys and Girls. 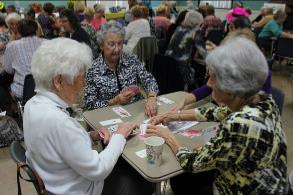 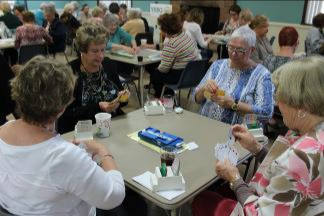 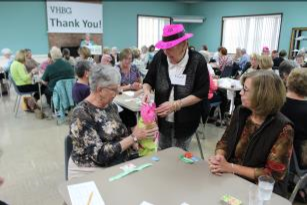 The Auxiliary meets on the first Thursday of the month and plans fundraisers for VHBG, including two card parties that are held in the spring and fall. 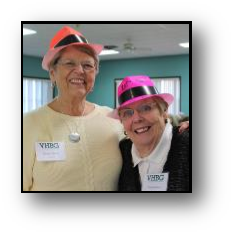 If you are interested in getting involved with the Auxiliary, please contact Lionel Bacon at LBacon@vhbg.org.